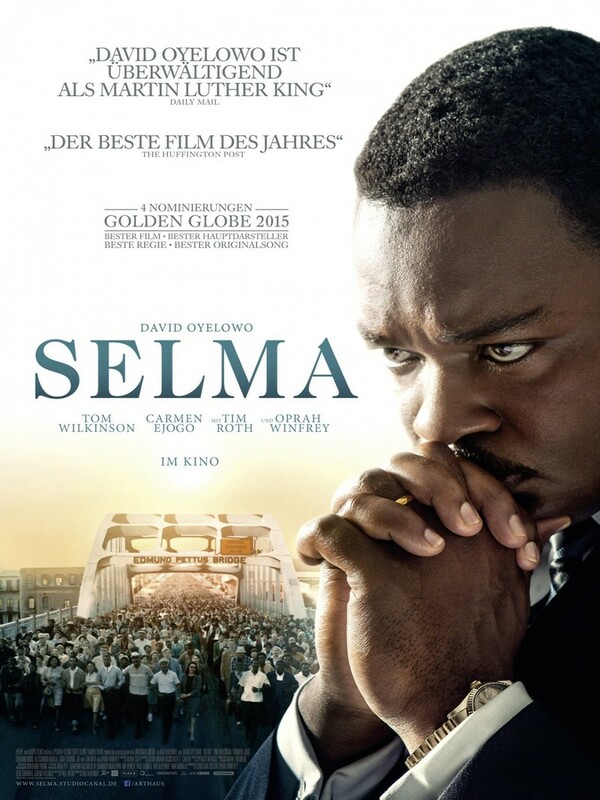 Selma DVD and Blu-ray release date was set for May 5, 2015. After seeking the help of President Lyndon B. Johnson and being refused, Dr. Martin Luther King, Jr. and other civil rights leaders led marches from Selma to the Capitol building in Montgomery in March 1965. The first march, now known as "Bloody Sunday", took marchers across the Edmund Pettus Bridge and into brutal treatment at the hands of the police and others, hospitalizing seventeen. Despite the hatred, the marchers returned to the bridge two days later in peaceful response. In the weeks that followed, the marchers, now protected by armed forces, reached Montgomery where Dr. King gave his famous "How Long, Not Long" speech.